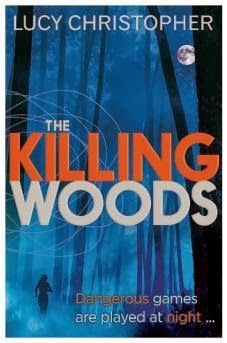 The Killing Woods, White Space, and Prisoner of Night and Fog are definitely going on my wishlist! 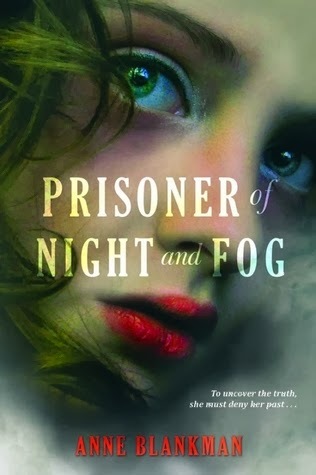 Especially Prisoner of Night and Fog, because I'm currently working on a story set during WWII. 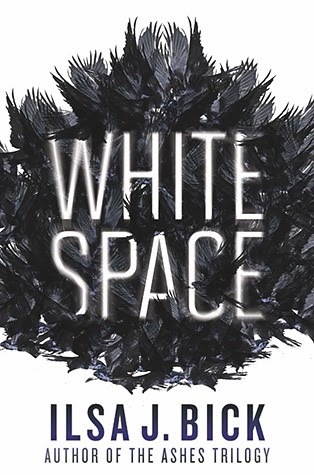 White Space sounds like nothing else I've ever read. 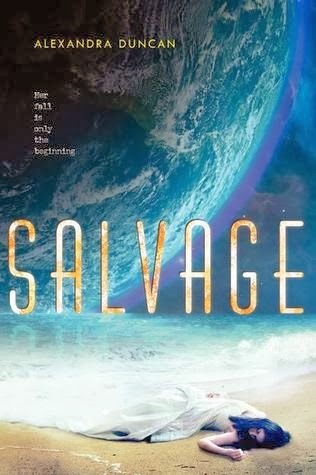 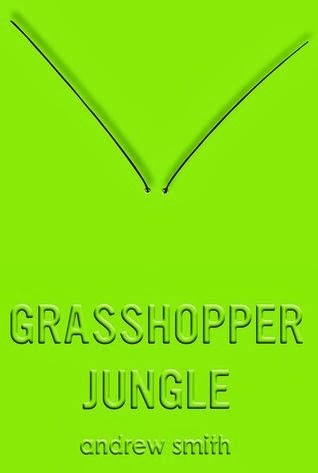 I'd like to hear more about that novel upon it's release because it has definitely piqued my interest.